← More GTG November Shows! 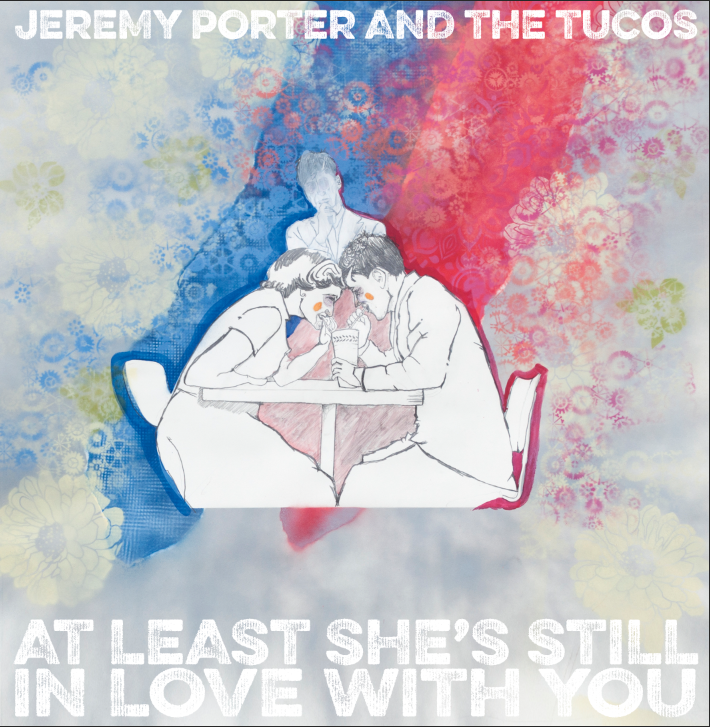 This entry was posted in Album, Jeremy Porter and The Tucos and tagged 2018, 7-inch, Detroit, Rad, The Tucos. Bookmark the permalink.